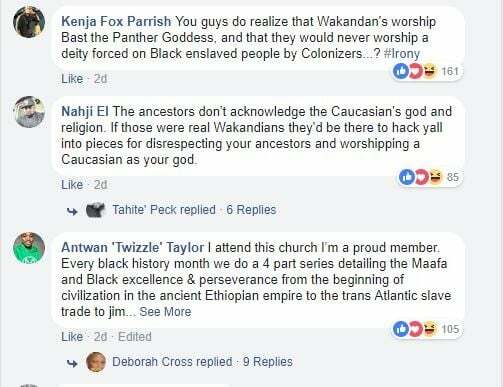 In a bid to support the Hollywood blockbuster movie (Black Panther) a pastor decided to storm into the church with his Black panther costume instead of his Sunday’s suit. 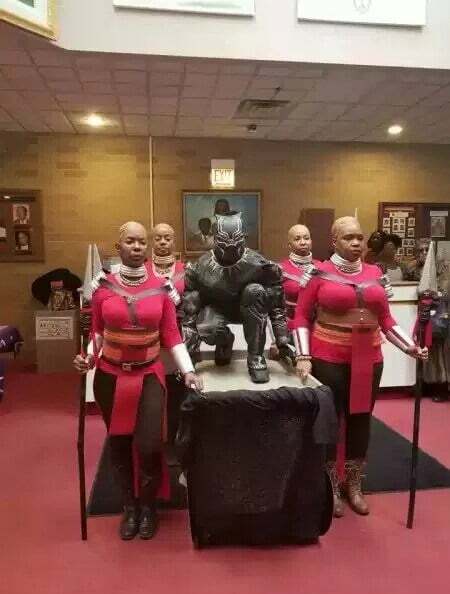 The pastor who are worshippers at the Trinity United Church in the US, set the social media on fire as the online users reacted to the costume and decided to come to the church. 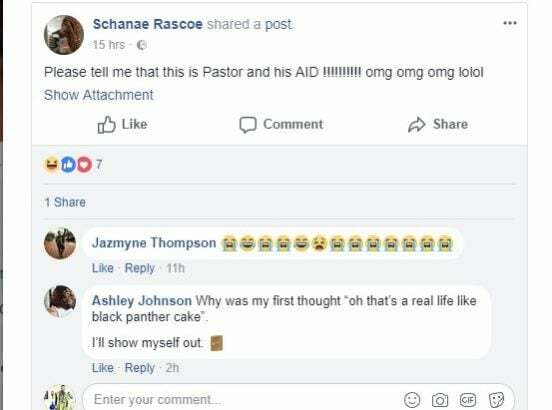 Abeg ooooo shey me will not go to the church ni?